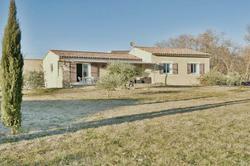 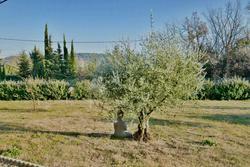 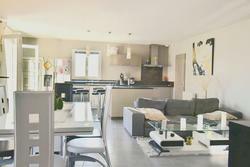 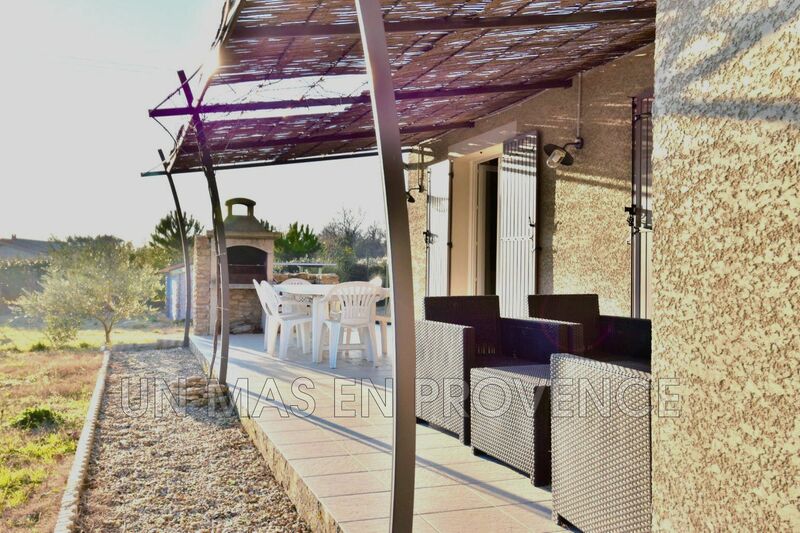 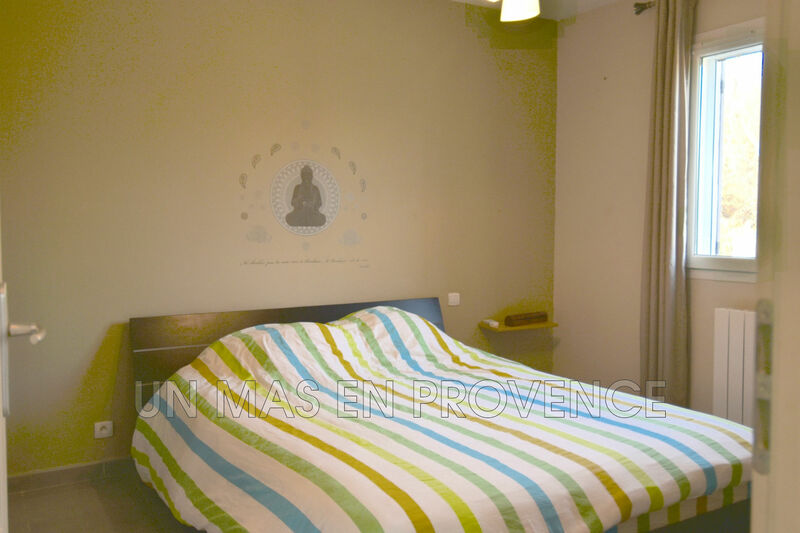 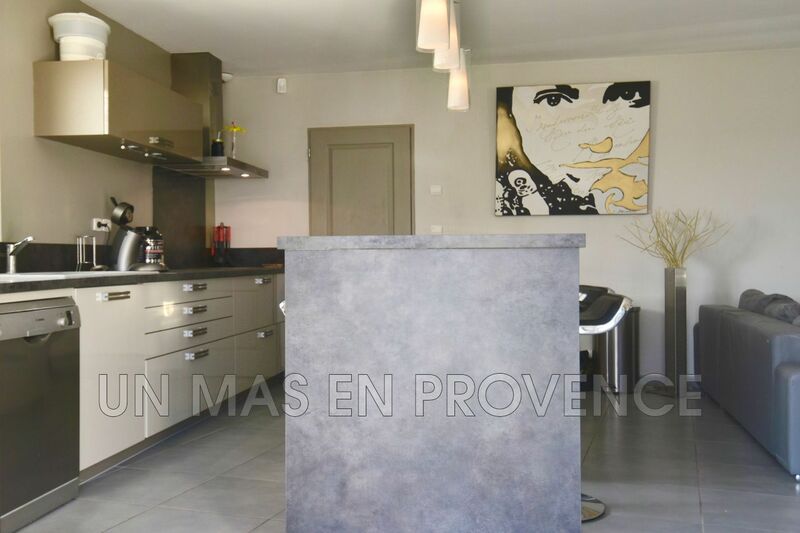 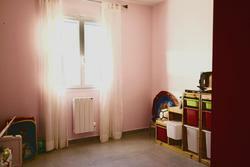 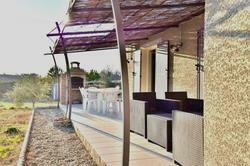 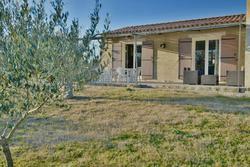 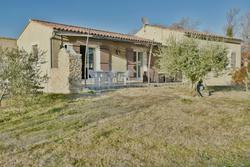 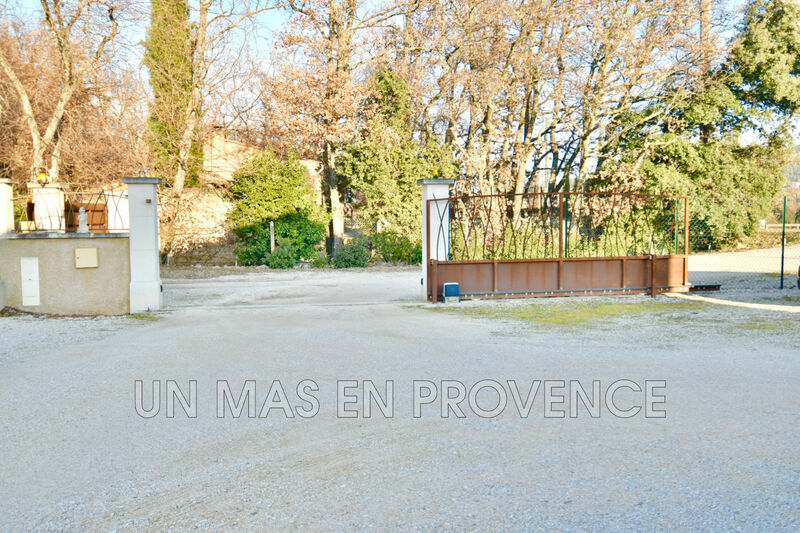 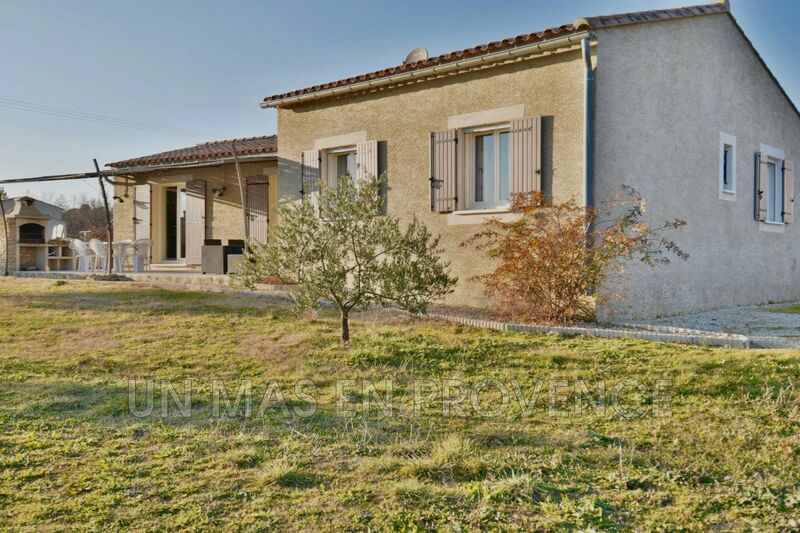 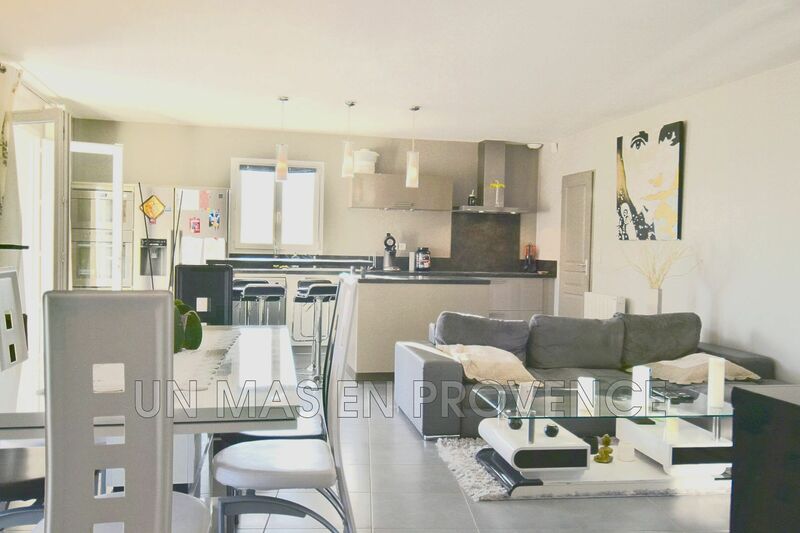 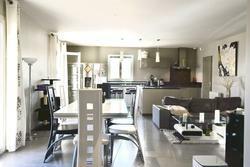 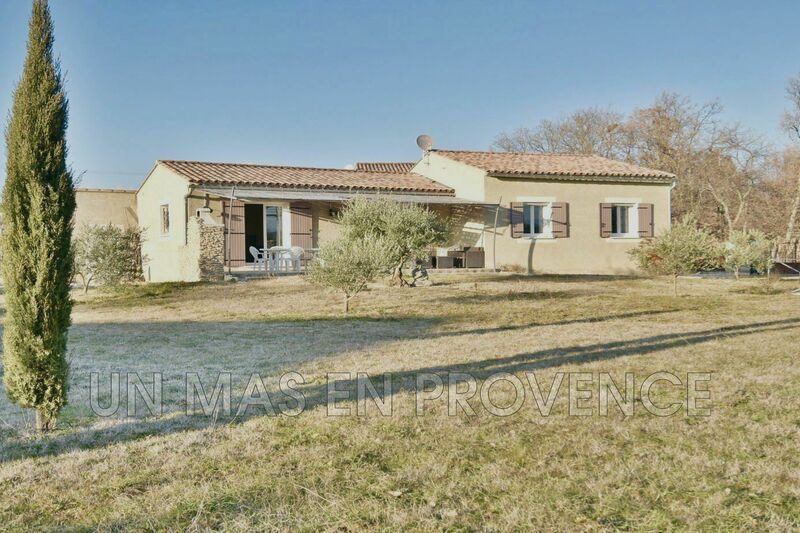 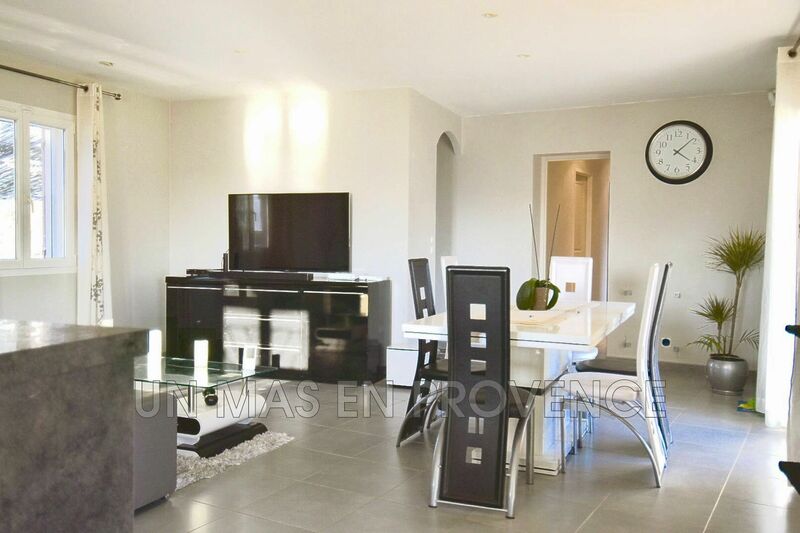 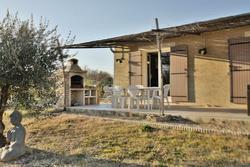 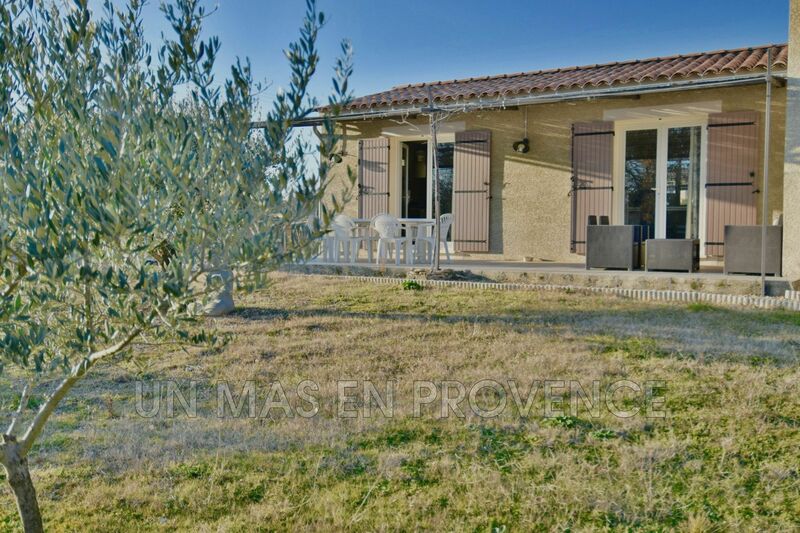 In a residential area of the Luberon, 2 kms from Saint Saturnin lès Apt, charming new house on one level, built in 2011. 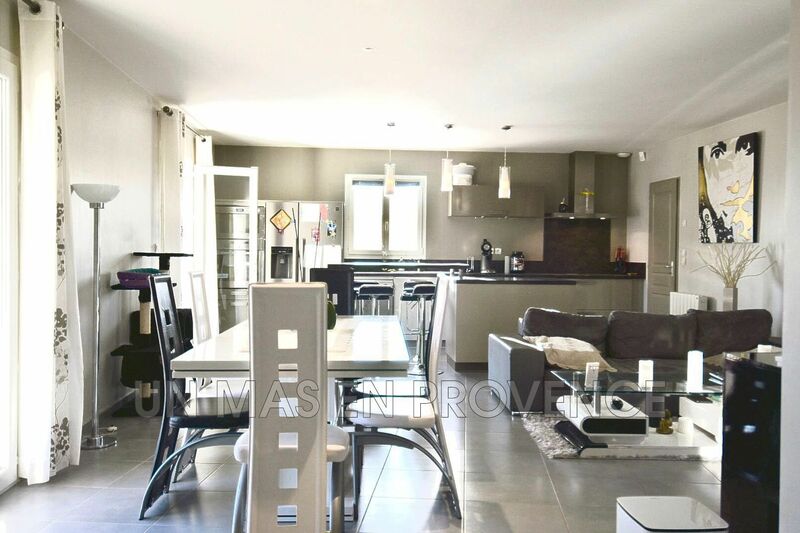 Built on a plot of 1363 m2, planted with olive trees and fully enclosed, this house of 96 m2 hab, offers a beautiful bright living room of 40 m2, with lounge, dining room, fitted kitchen, and for the night , 3 rooms with tidying up, a room of bath and an independent toilet. 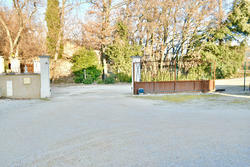 A garage of 20 m2, a carport, a beautiful shaded terrace of 25 m2 complete the set.